As one of the last subscribers to receive the LinkedIn Desktop Experience Update, I had the benefit of seeing a lot of posts announcing feelings towards the new interface. What really caught me off guard was the removal of some of the key functionality within LinkedIn. Looks aside, I leverage LinkedIn to find opportunities and resources just like everyone else on the platform – but I was suddenly cut off from several features which had served me so well for nearly a decade. Yesterday, I was introduced to some new prospective clients and instead of exchanging business cards we committed to finding each other on LinkedIn by searching our mutual contact’s connections. To my surprise, and I’m sure the surprise of many of us, this feature is gone and there’s only a vague commitment that it will ever return from LinkedIn. In truth, LinkedIn is a platform we aren’t going to give up; we’ll have to make do and retrain ourselves to function in the new reality. The good news is that I’ve found a way to work around the current limitations of the new layout and get what I need. Our story parallels Jaime Lannister in Game of Thrones; which is an easy metaphor for what we’re going through, whether you love or love to hate the character in the books or HBO series. 1. 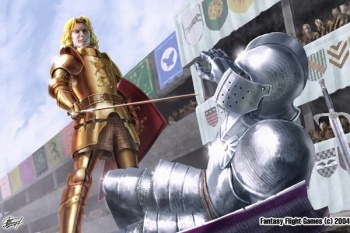 Jaime Lannister was born and bred in the finery of Casterly Rock, with access to the wealth of his father’s kingdom. As a user, the value case for LinkedIn is built into the fabric of industry and business – everyone is networking all the time. This is why so many of us gravitated and then stuck with the platform. LinkedIn’s beginnings in Silicon Valley started in 2002. Silicon Valley is the technology innovation capital of the world with ample resources for ventures which require large scale high caliber software and computer engineering teams. 2. Jaime Lannister grew up and became well-renowned as the finest swordsman in all the land. Similarly to how I have been engaging with folks for the past few years, I didn’t give a second thought to using LinkedIn rather than collecting a physical business card. LinkedIn is the premiere social networking platform for business; having millions of user-generated accounts globally and thousands of opportunities and job seekers on the platform getting connected. The site allows us to focus on our professional networking and growing our businesses, enabling us to share our networks with others as a collaborative tool, and it’s available when you need it. 3. 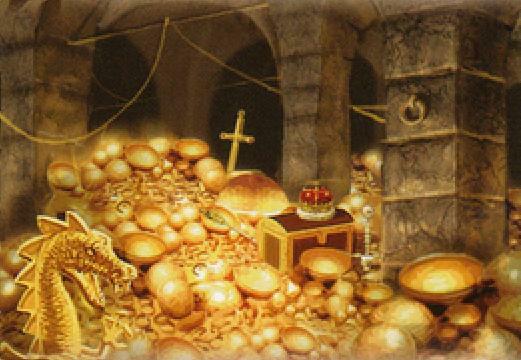 Preceded often by reputation, Jamie Lannister infrequently had to show his talents. People trusted he had the skill. And then his hand gets cut off. Frequently, my Connections will say “go ahead and look at my LinkedIn network and if anyone fits that need I’ll be happy to introduce you” – well now that doesn’t work. Our New Desktop Experience took away several aspects of a layout which all of us had gotten accustomed to for nearly a decade. Without any change management principles applied, the interface has been updated and many users are finding themselves frustrated and dissatisfied. 4. 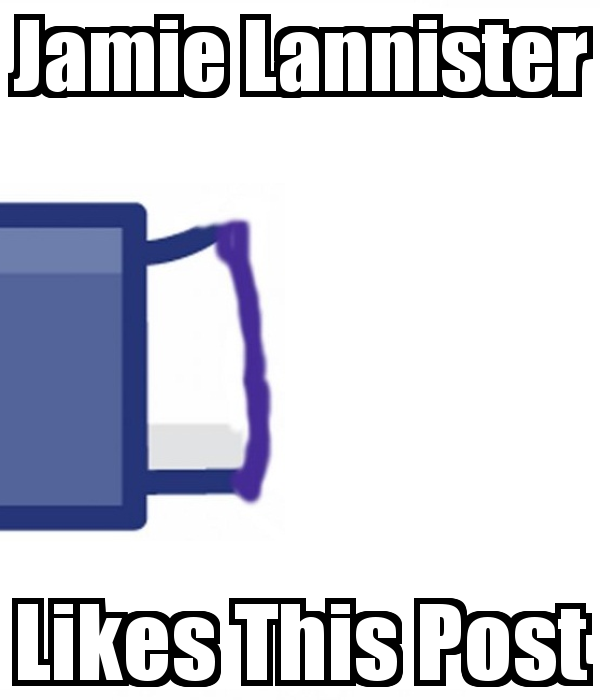 It was hard going, but Jamie Lannister retrains himself to fight with his left hand. He doesn’t rage-quit the Game of Thrones, he learns to function in his new reality and continues as a competitor. So what am I going to do? Post to Missed Connections on Craigslist? No. After some exploration of the New Desktop Experience, I discovered the following workaround that solves the challenge of no longer being able to search for a Connection’s Connections. For the moment. CHALLENGE: You want to find someone who works at COMPANY X that is a 2nd Connection. Choose “People Who Work At: COMPANY X” which should be auto-populated once you’ve input the company name in the search bar. In the Connections section – select “2nd”. This will call up only those people who share a mutual connection to you. In the Locations section – select the appropriate geographies the 2nd Connection operates from. In the search results, you should see those individuals whom share mutual connections with you. Sometimes there are more results than you would expect! Granted, it’s not exactly fishing with a harpoon – more like a more refined net. Personally, I was able to find the exact person I was trying to connect with among the 15 returned search results much easier than if I had looked through the 1000+ Connections that my colleague currently has. 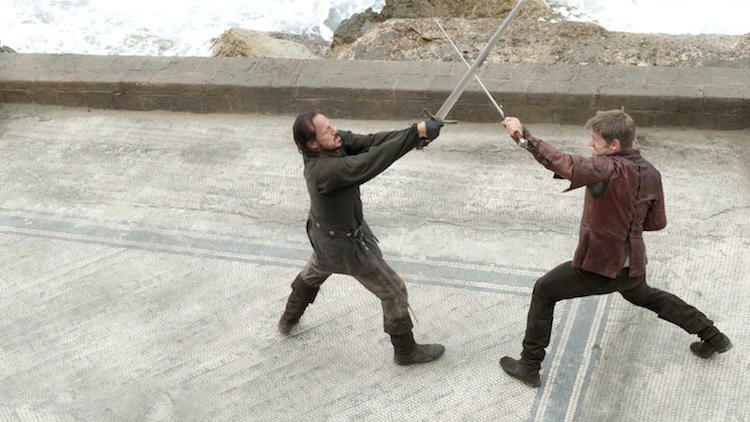 Arguably, Jaime Lannister’s retraining enables him to become a good enough swordsman. I think with little nuggets of retraining like this we can all eventually become as good at using LinkedIn for networking as we once were. But just as we are all in suspense about what happens next on Game of Thrones, we’ll probably also have to wait to see what comes from this LinkedIn Desktop Experience.